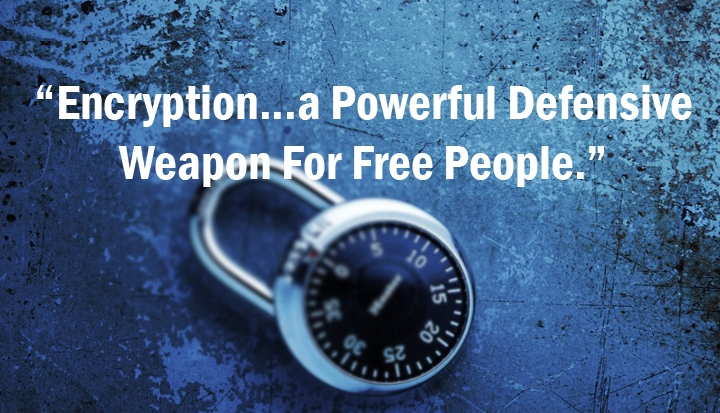 The New Encryption to Encrypt your Data ” The UnCrackable Encryption that can Protect the World ” Chat Conversations and different Communication through Social Network and etc. This will not in Possible in future, but Toshiba is all to create a next Level Encryption technology that firm the claims of absolutely unbreakable and “completely secure from tapping“. The best way to Protect your Complete Security for better and safe communication to use one time key decode encrypted data. However the transfer remains causing problems key from one place to another, when mail carriers spying on you. Toshiba is now creating a foolproof to get rid of these issues, it’s not creating Quantum Cryptography System that uses Photons send over the fiber optic cable that is not connected to the internet. If anyone try to intercept the user’s data would get data with entirely changed from of data, making spying incredible difficult. Moreover there much be a key to decode, as there would be no second chance to decode it. The Encryption test is launched for two years long for a new quantum cryptography system that will be starting on August and run until August to 2017, if the experiment turns to be successful, the longer-term commercial use it possible. The firm will begin verification testing with the transmission of genome analysis data in Japan on 31 August, assisting Japan’s Tohoku University to transmit genetic data. By the year 2020, the company believes to first provide the service to governments and enterprises, and then to consumers, eventually when the cost of development drops.